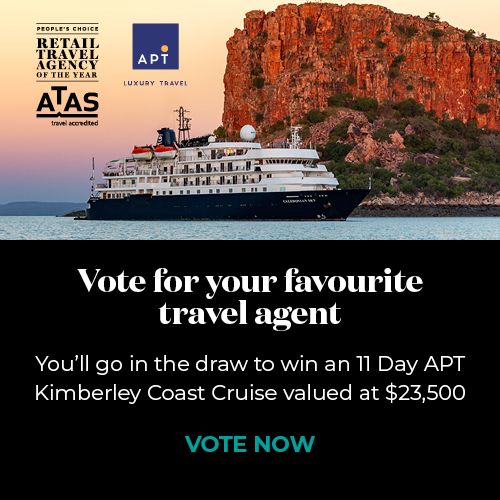 The Australian Federation of Travel Agents (AFTA) is the peak industry body representing Australian travel agents and travellers. AFTA deals with all major issues relating to the operations of travel agencies at both State & Federal Level. AFTA is the governing body of ATAS, a national scheme which accredits travel agents who meet strict criteria and best business practices. ATAS stands for the AFTA Travel Accreditation Scheme.